2020 Imaging has been working with some of the leading names in Buildings, IT, Industry and Infrastructure segments to provide electronic security, enterprise intelligence and mobility solutions. 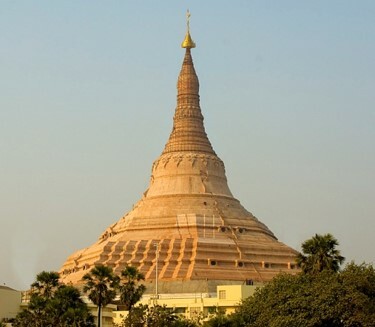 To monitor a 16-acre open area at the Global Vipassana Pagoda, Mumbai, 2020 Imaging provided security and intelligence through integration of 193 cameras with 35 of them running video analytics. The solution has 3 NVRs with virtualization, 16 mosaic clients, 5 mobile clients and video wall integration. In addition to the video surveillance, video analytics helps the Pagoda management realize operational intelligence through People profiling, Abandoned baggage identification, Pilferage reduction and Critical assets protection. The solution will shortly expand for integration of Access Control, Disaster Recovery and Sentimental Analysis. 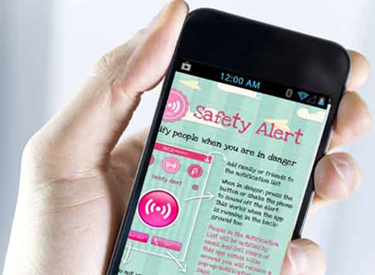 2020 Imaging forms the backend alert management platform of Zicom’s 24×7 citizen safety service for customers. The cutting-edge 2020 platform provides data visualization and collaboration for the operators, and enables live audio and video clips from mobile users to reach the command centre. Rendered with geospatial information through maps and location identification, the command centre will now be able to effectively respond through authentication, collaboration and communication whenever alerts are generated. 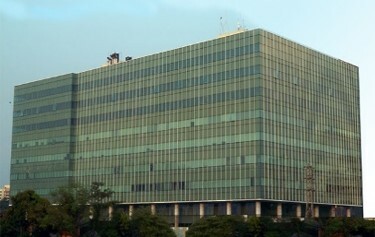 Connecting 165 cameras spread over a 2 lakh sqft campus, 2020TouchControl at Lotus Corporate Park, Mumbai forms an effective video surveillance solution for the high-risk facility, providing advanced visual intelligence. The solution will shortly expand to integrate the Building Management System for HVAC control, enabling the platform to become the single-window common alert management solution for security and facility systems. 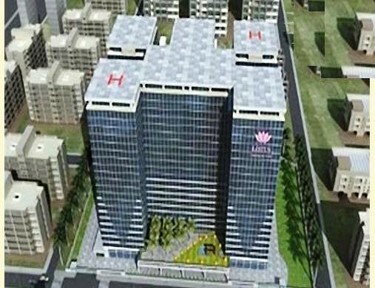 Designed by world’s leading architects and created to be on par with legendary campuses of the US, Lodha Simtools has been created with a single goal to increase productivity. 2020 Imaging has connected 115 cameras spread over a 4 lakh sqft campus, and will shortly interface with the Building Management System for inputs and controls. 2020 Imaging is providing a state-of-the-art video surveillance software solution to an MNC setting up its first manufacturing plant in India. 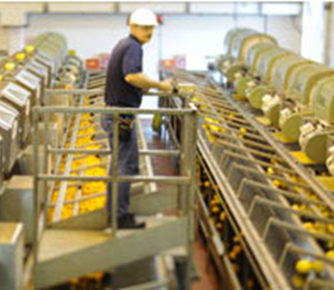 Connecting 50 cameras on a single touch-based system, the solution will cover the perimeter, entry and exit points and other critical locations of the facility. The solution will further expand to include integration with fire system, providing a common alert management platform for security applications. The surveillance will also be enhanced in the future with cutting-edge video analytics for people counting, tripwire detection, sterile zone monitoring and camera masking.